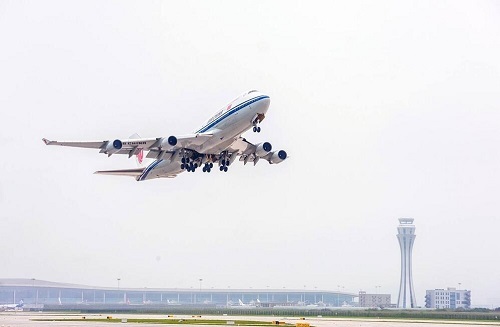 According to Chongqing Airport Group Co, Southwest China's Chongqing municipality plans to add 10 international air routes this year, which will connect the city with more countries and regions along the Belt and Road. 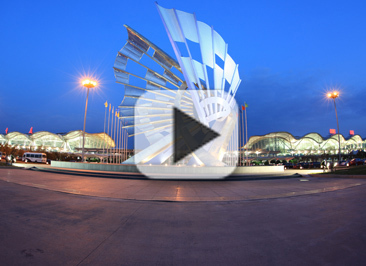 By February, Chongqing Jiangbei International Airport has opened 84 international air routes covering 63 cities in 27 countries, including 40 cities in 17 countries along the Belt and Road. To date, two of the 10 newly added air routes have opened, which are non-stop air routes to Mandalay and Yangon in Myanmar. Air routes to Nagoya and Shizuoka in Japan will open in June and will be operated by Sichuan Airlines. International air routes to Budapest, St Petersburg, San Francisco, Manila, Jakarta, and Vientiane will open in the future. In addition, Chongqing is making efforts to open air routes between Europe and Oceania with one stop in Chongqing. Such air routes usually have plenty of passengers with a big proportion traveling in first class and business class, meeting a great market demand. As a transfer hub between Europe and Oceania, Chongqing has the advantage to shorten international air routes and save time for passengers. The flight between Chongqing and Budapest, Hungary usually requires a transfer. A non-stop air route has been approved and will be operated by Hainan Airlines twice a week starting from this August.